69100 was successfully added to your cart! 69100 could not be added as a favorite. Please make sure you are logged in. 843 with no feeder house reverser. 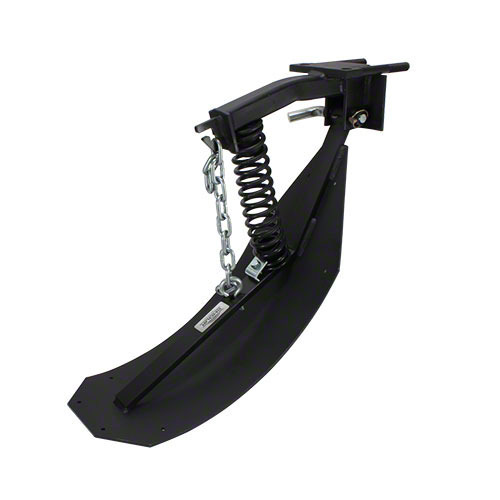 Quick release shoe to speed-up preparation for transport and storage. Shoes drilled for optional poly covers. Order poly separately, order no. 69900. Levels corn stalks ahead of combine drive tires or mount on all rows to reduce stubble damage to tractor tires on later field operations. 9" wide, for stalk stomper shoe. For all Shoup stompers except 69180, 69185, 69225.